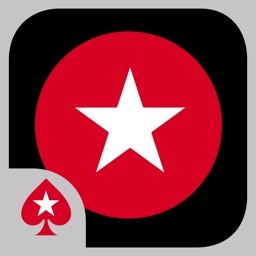 Download the BetStars app from PokerStars for the best mobile betting experience! 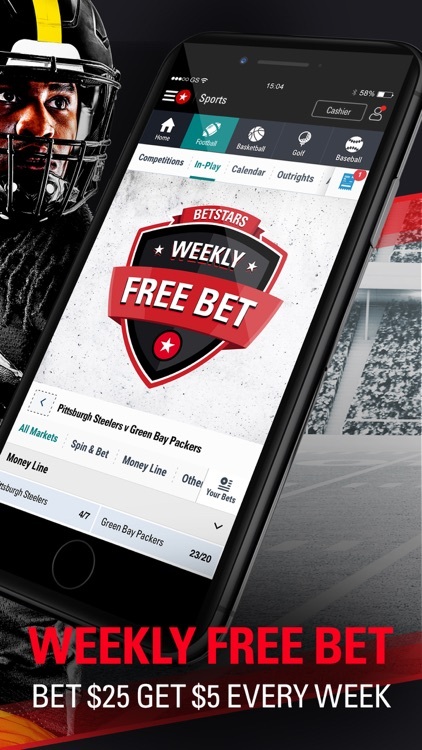 From the NFL to the NBA and all your favorite sports and leagues, BetStars offers great odds with a huge selection of betting opportunities. Think you know what the score will be in this weekend’s big game? 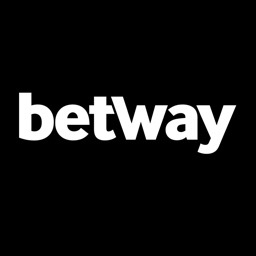 Whatever sports you like betting on, BetStars has you covered. 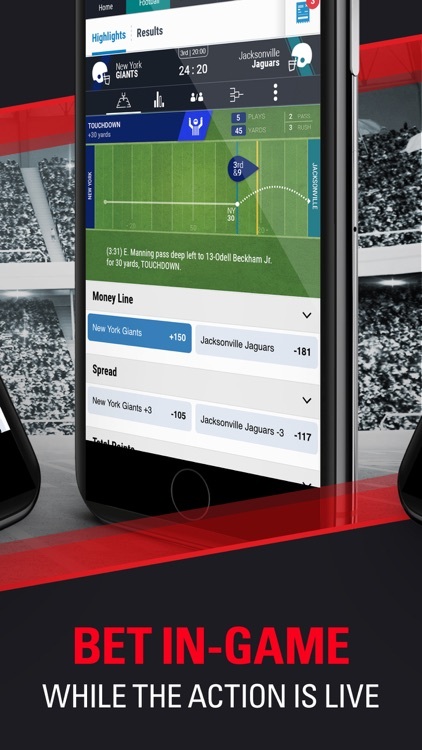 Place bets on your favorite sports and events with the easy-to-use BetStars sports betting app. 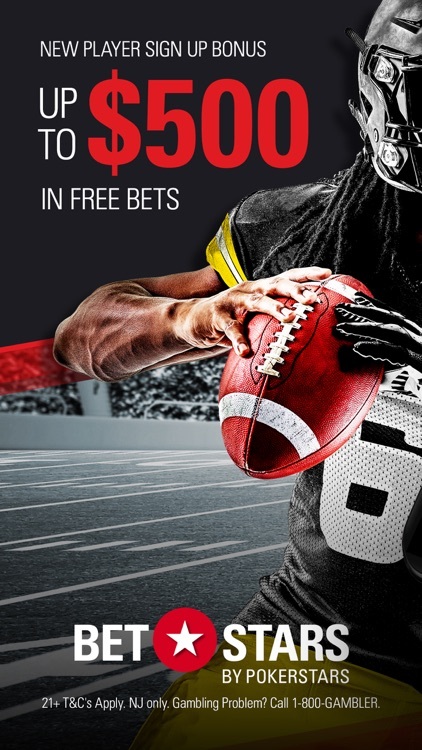 Get up to $500 in Free Bets! Place your first bet up to $50 with min. odds of +100 and we will match it with a Free Bet up to $50. For every additional $150 bet with min. odds of +100 you will receive a $50 Free Bet. This can be repeated up to nine times! 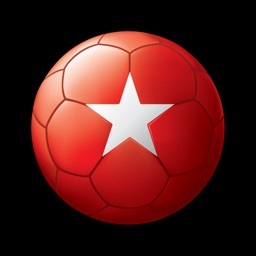 Every weekend you can get better prices on all the biggest Football games thanks to BetStars exciting Saturday and Sunday Super Boosts. 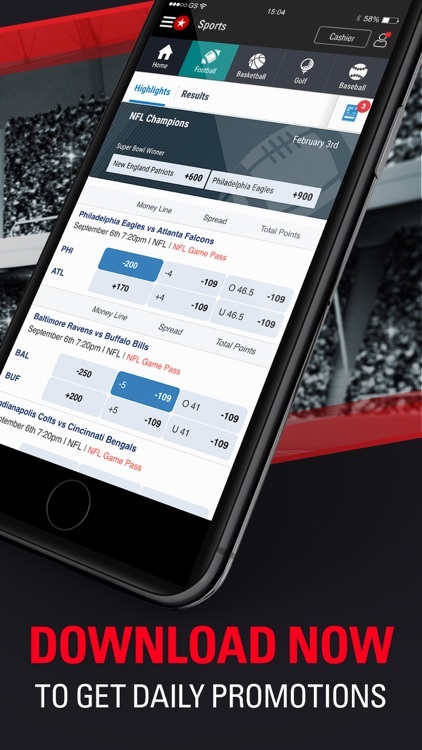 Download the app to check out Super Stack prop bets for prime-time football games. SPORTS -- Bet on over 30 different sports, including Football, Basketball, Hockey and Baseball. LEAGUES -- Great odds on all your favorite leagues like the NFL, NCAA, NBA, MLB, MLS and NHL. BETSLIP -- Quick and easy way to check on all your bets. IN-GAME BETTING -- Place your bet during the game and follow the action with scoreboards. 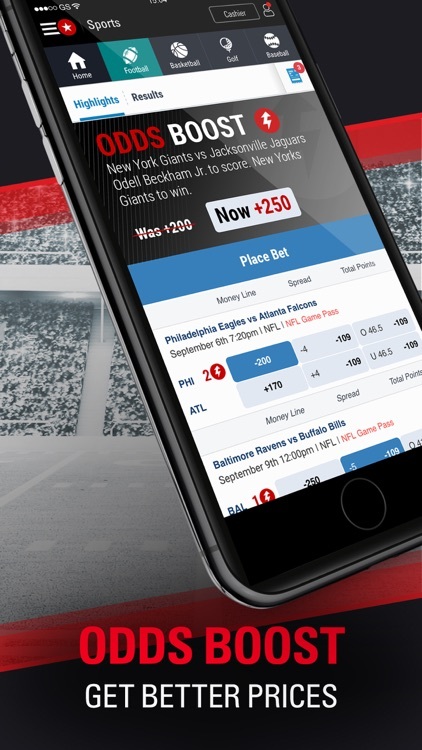 Make sure you accept push notifications when you download our betting app, to ensure that you don’t miss out on any of our great promotions. This is a real money gambling app. You must be 21 years of age or of legal age of majority in your jurisdiction, whichever is greater, to create a Stars Account.